In other words, synchronicity isn’t just a coincidence. It happens when you are vibrating at a certain frequency and you attract the people or events with that same frequency too. Which also means, that YOU can create and manifest your desires into your life, when you VIBRATE in alignment with what you want. In this episode of the Wild Woman Run Free podcast, learn the techniques to vibrationally align with your goals, so that you can attract more of what you want, rather than more of what you don’t want! 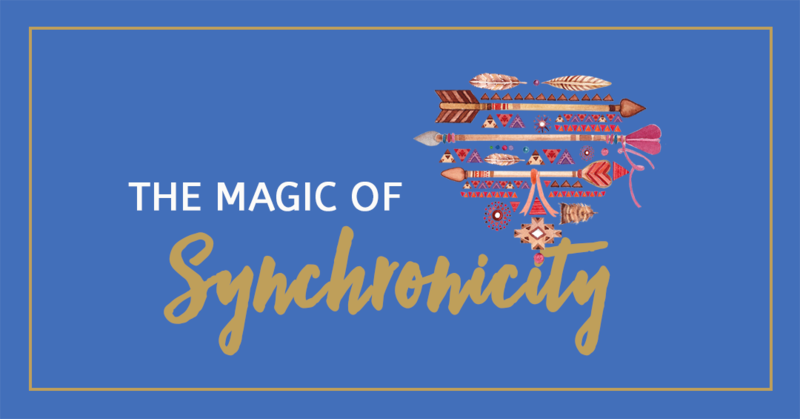 And, learn how to activate the magic of synchronicity, so you can attract and create your dream life! If you like this episode, please review this on iTunes or Stitcher.